Autumn is such a beautiful season. Leaves change from green to bright red, orange, and yellow, the air is cool and crisp, and the excitement of the holidays begins to stir. We at True Citrus love finding recipes with ingredients that are inspired by the change in season. Thanksgiving is coming up, and soon after will be Christmas and New Years! Best to start planning early and skip any last-minute-planning anxiety. 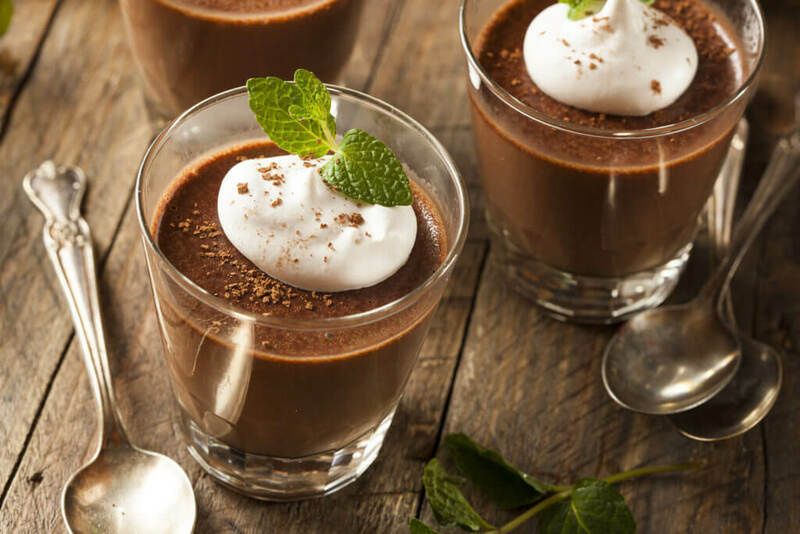 These dessert recipes are sure to put a satisfied smile on everyones faces this holiday season! Orange Chocolate Mousse At True Citrus, we believe that orange & chocolate go together even better than peanut butter & chocolate. The tart sweet flavor is like a celebration for your tastebuds! 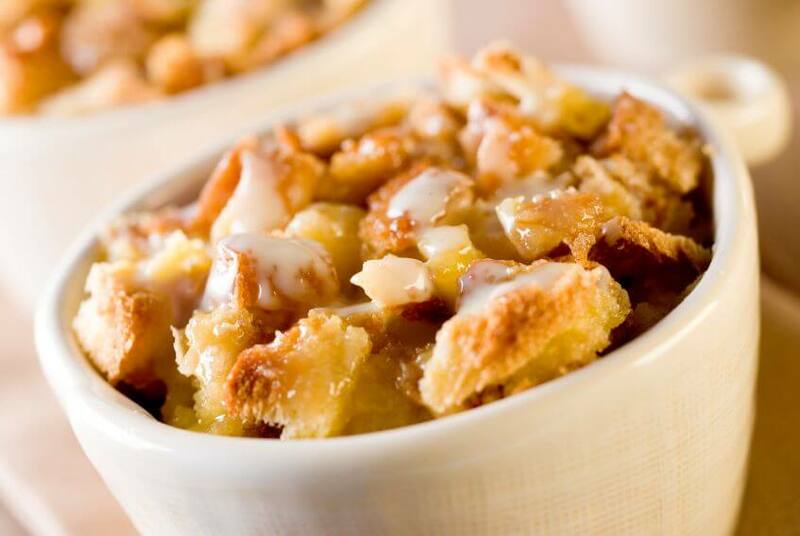 This is also a wonderfully light dessert recipe after a big heavy meal. True Lemon Pumpkin Roll Pumpkin roll is a holiday meal staple! Its deliciously rich, and the fresh tang of True Lemon kicks up all the bright seasonal flavors. True Lemon Creme Brulee Pie with Toffee Topping For a more decadent dessert that will wow all your friends and relatives, make this zesty creamy pie. Its easier than it may seem! Everyone will be talking about this dessert recipe for years to come. Carrot-Walnut Bundt Cake with True Lemon This dessert is festive and moist, and excellent when served with coffee or tea at the end of a meal. Even better? Its perfect to serve with breakfast the next morning! True Orange Pizzelle An Italian holiday favorite! These crispy cookies look a little like snowflakes, and theyre just as light. Pizzelles have a distinct flavor, and come with a long tradition of celebration. True Lemon Pumpkin Cheesecake Tired of store-bought pumpkin pie? This cheesecake puts a new and interesting spin on a pumpkin dessert that you can easily make a day ahead of time! True Lemon Pumpkin Bread Pudding Pumpkin, cranberries, cinnamon, and True Lemon - this recipe contains all the ingredients for the perfect dessert. Its sure to be a hit at your holiday gathering. Cranberry Citrus Glazed Bread This bread is moist and delicious, and perfect when served warm with a scoop of vanilla ice cream. Mix together salted butter with honey to serve on the side. Looking for more healthy and creative recipes to make for your holiday dinner? We have a whole section of our website devoted to innovative and delicious recipes.